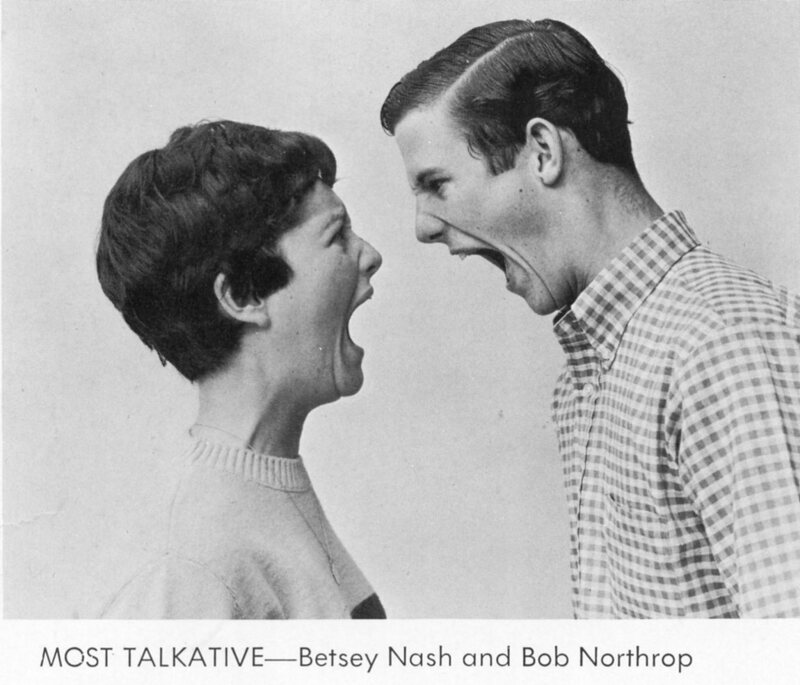 Betsey Nash was one of the real leaders of our class. That would be my reaction if I saw Betsey Nash today. I recently connected with Betsey on FaceBook and when I saw her picture, I thought that she had not changed one bit from high school. 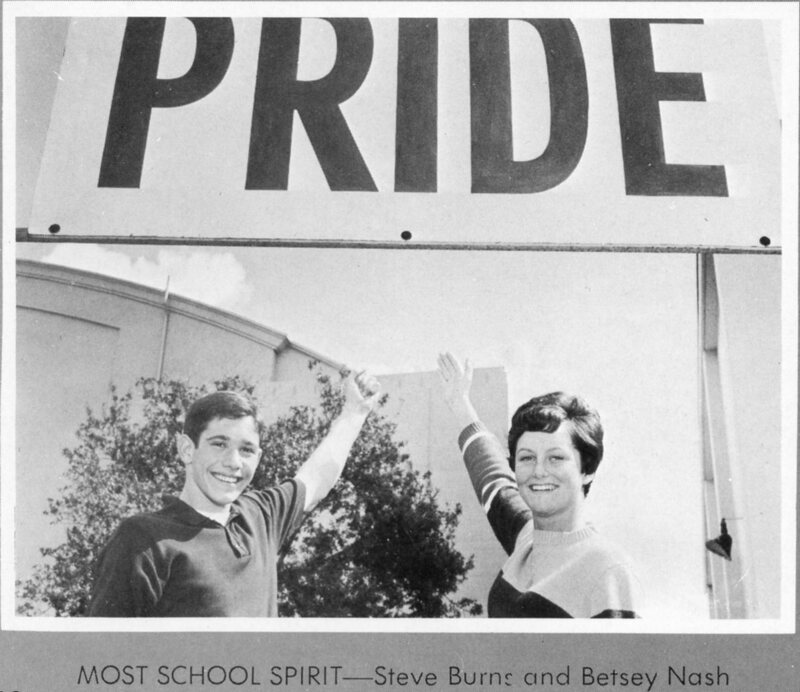 If you recall, she appeared on nearly every page of our Ceralbus — she was Most Talkative (with Bob Northrop), had the Best Personality (with Jim Gustad, Bob Elliott, and Mindy Poe), Most Athletic (with John Ferguson), Most School Spirit (with Steve Burns) and Class Clown (with Les Heller). In addition, she was one of the Miss Bulldogs of the Month and Girls League President. 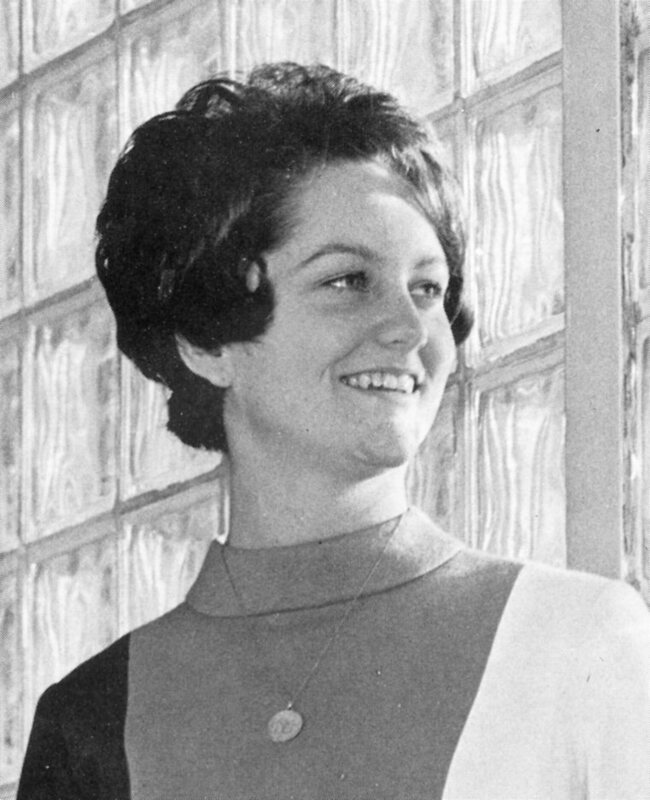 She was also on the Pep Committee, ASB Social Committee, ASB Election Committee, ASB Assembly Committee, Legislative Council, Executive Council, Lettergirls’ Club, Rooters’ Club, Senior Prom Committee, and on the Senior Barbecue Committee. And she participated in Dance Performance, A Cappella Choir, Girls’ Choir and Madrigal Choir. Whew! Even Betsey says it’s a wonder she ever graduated! For sure, Betsey was a person we all admired greatly. Recently Betsey lamented the fact that she dreamed of being on Broadway at one time in her life — and her father was in charge of music in the school system. I never knew that! 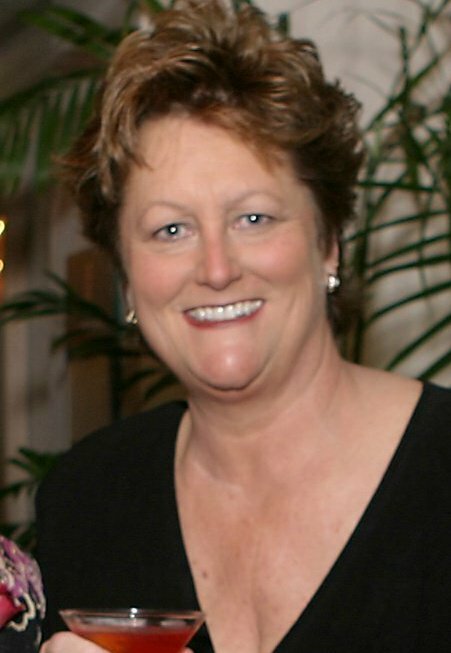 But she has sung with the California Vocal Arts Ensemble and toured with them throughout the cathedrals of Europe as well as Poland and Russia. But no matter what you did, Betsey, you were destined for success! Posted by Katherine Crosier on March 29, 2012 in Burbank High School and tagged Betsey Nash, Class Clown, human resources, Miss Bulldog of the Month, Most School Spirit, Most Talkative, San Luis Obispo. No wonder you recognized me — I have the same hairdo! Thanks for your kind words, Kathy — it has been a wonderful life so far! Betsey’s father was director of music for the Burbank Unified School District.